Schloss Salem located right by the Bodensee lake, Schloss Staufenberg in Durbach and Schloss Rheinburg by the Rhine river Hochrhein represent southern German history of the BADEN region. The count Markgraf Christoph is responsible for the first wine law in 1495, even older then the German purity law for beer. The (count) Markgraf Carl Friedrich von Baden shaped the present wine landscape of Baden considerably. 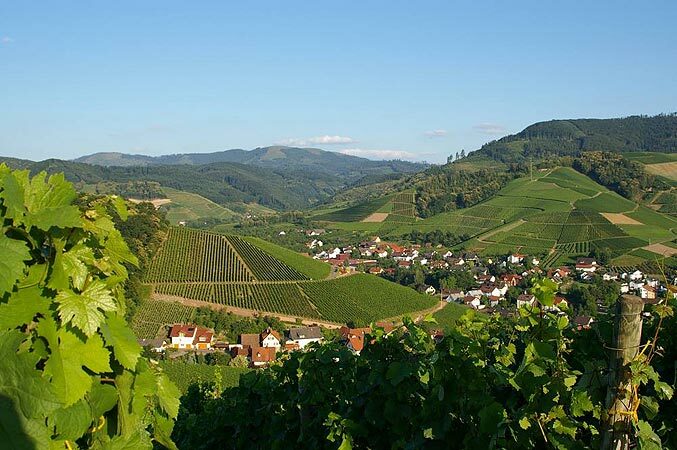 He initially started planting the genuine Klingelberger (Riesling) with visible effects on the Baden wine area until today. 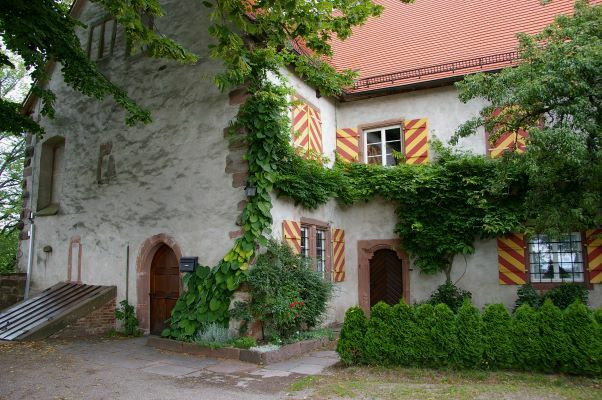 This area is in sole possession of Schloss Staufenberg. With prince Max, the last chancellor of the German empire, the grape varietal "Müller-Thurgau", a cross between Riesling and Silvaner, was taken to the Bodensee area. 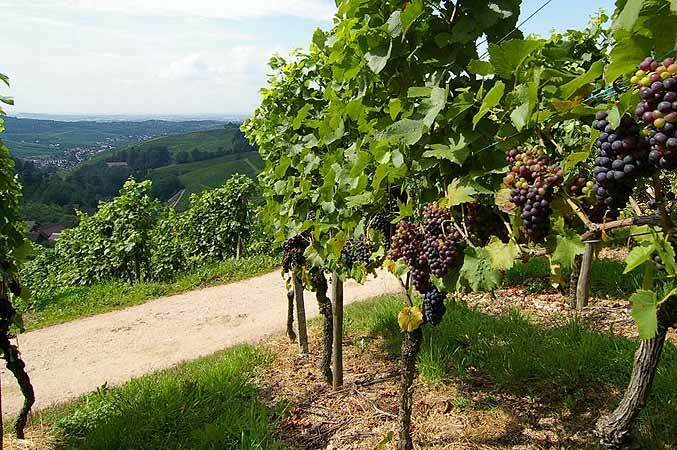 Possessing close to 145 hectares, the count from Baden with his wine estate “Markgraf von Baden” is the most important private vintner or wine-grower in Germany with 110 hectares of the best Bodensee sites, 9 hecatares in Gailingen on the river Rhine (Hochrhein) and about 25 hectares in Durbach Schloss Staufenberg. A wide range of diverse wines with individual character are the result of the different terroirs and locations. The three secrets of the count’s excellent wines roots in the art and skill of the cellar master and the consequent quality orientated work in the vineyards.